I was in a bad mood. When the phone rang in the Ananda publishing office where I worked, I answered it in a less than cordial manner. Whoever it was, I made it clear that I didn’t want to hear from him. 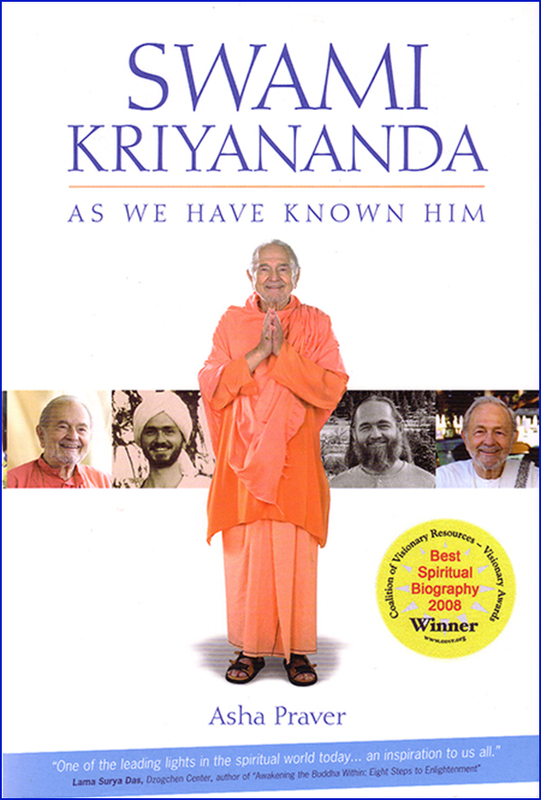 Of course, it was Swami Kriyananda. Others have told me he has a knack for catching a person at moments like this.